With the establishment of free trade zones, scores of multinationals are showing interest to enter into the Dubai real estate market. As the economy continues to grow, the demand for commercial and residential land continues to shoot up. Whether you are a buyer a looking for a commercial plot of land to develop your company, or want to buy a large commercial land for opening a production center, or a builder looking for a open plot for construction of buildings, Riveria Global can cater to all the needs by offering an array of hassle-free commercial and residential lands. Dubai is the 2nd largest land territory in the UAE and has got the status of being the best place for business, offering a better ROI than any place in the world. Investors from across the world are looking forward to invest in Dubai as it is becoming a hotspot for business growth. Property market is growing at a faster rate increasing property prices and the value of plot has also been increased over the years. Due to its lenient business laws and strategic location, companies prefer doing business in Dubai. With the rise in the number of exporters, manufacturers, industrial operation centers, builders etc, the demand for open lands has been on the rise. To tap the opportunity, investors have started investing on all types of plots which can offer a good return. An amazing ROI on all types of plots and lands. 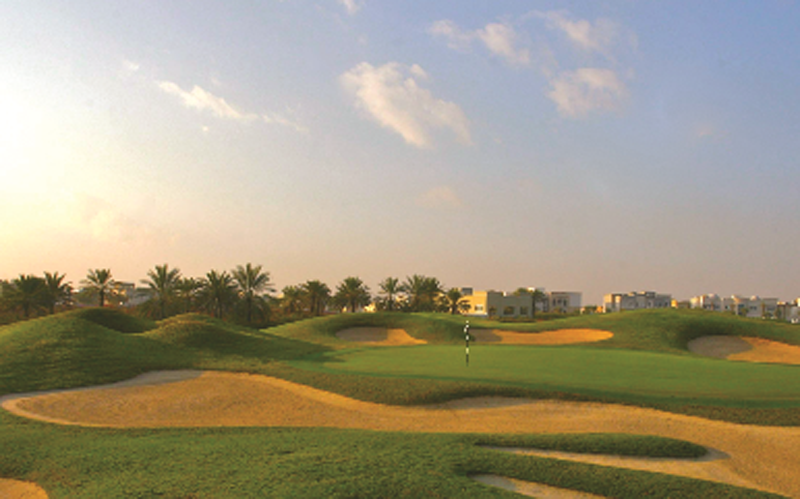 Varied sizes of plots available for sale from 26,000 sq-ft. to 500,000 sq-ft. Plots or lands offered at competitive prices. Lands offered at convenient locations. Easy payment options for buyers and investors. Suitable for long term investors, retailers, manufacturers, importers, exporters, etc. Offering plots in all locations across Dubai. Quite an amazing stuff! A lot of the credit goes to your team at Riveria Global for the amazing concept, design and content of our hoarding. Special thanks to the design team for their hard work. I know it is very tough working towards shortest deadlines and delivering a quality output against all odds. Nice Job!. I wanted to open a mid-size company in Dubai. For that I required an office space of around 1000 sq-ft and accommodation for my employees. Riveria Global helped me in finding the best office space and accommodation. Their Broker showed us a range of properties and helped us to finalize one with our limited budget. This is a kind of thank you note to Mr. Dinesh for his professionalism. A month back, my company told me to look for a warehouse on lease in Dubai. I put my query on Riveria’s website and within 10 minutes I got a call back. The Riveria Global sales team immediately understood my requirement and showed me an just the right properties all over Dubai, I will refer them to anyone who has any real estate requirements, as they have a very professional way of working. We​ deal in hardware products and my business is near to Emirates Hills. As ​we​ w​ere​ expanding ​our​ business, ​we​ need​ed​ a 150,000 sq. ft. warehouse to store ​our stuff. I called Riveria Global and the consultant responded to my request and arranged for a site visit in an hour’s time. I sincerely thank Mr. Dinesh for helping me finalize the deal at a competitive price. Capitalizing on around two decades of experience, we have been assisting many businesses and individuals in their search for real estate property. Our experience says that we have to be customer focused and ensure that sellers, buyers and developers are provided with personalized service.